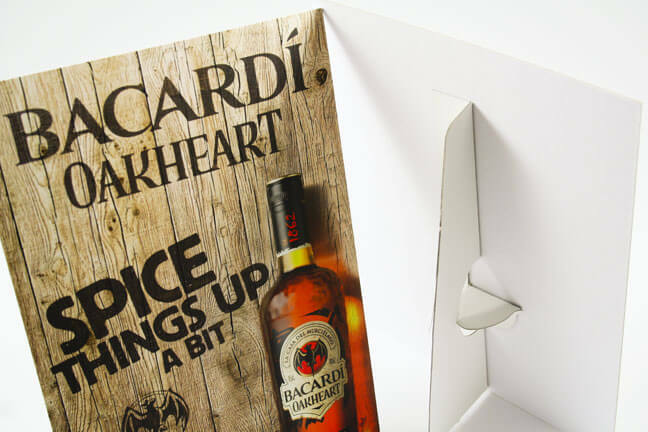 Show-cards as they are otherwise known are a great way to advertise your services or display your product and offers in a cost effective manner. The great thing is they take up minimal amount of surface area wherever there displayed. Strut cards / Showcard printing is done through high quality digital printing and can be laminated for durability and make colours more prominent and visually impacting. 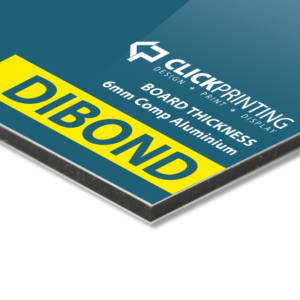 Click printing.ie strut card printing is done on high quality 250gsm silk coated card, making printed colours appear distinct and clear. Are printed in Ireland. Our high quality low cost Strut Cards / Showcards are done on a high quality output digital printer that give superior colour and visual impact. 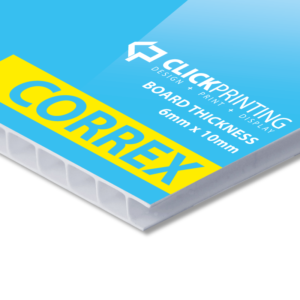 Strut cards printing are produced in a portrait layout. 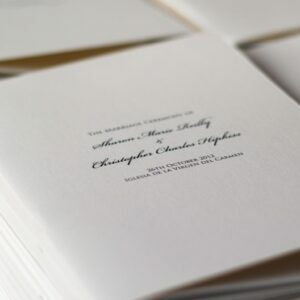 Printing turnaround for Digitally printed invitations is 3 days from approval of proof.